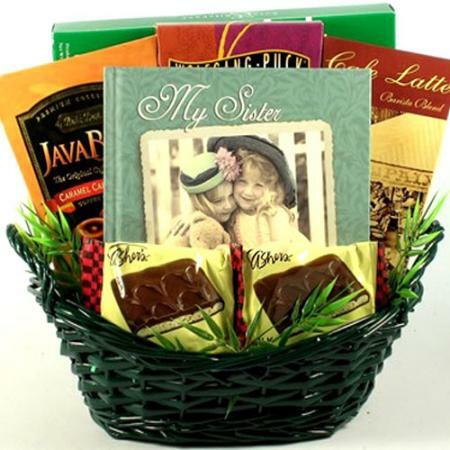 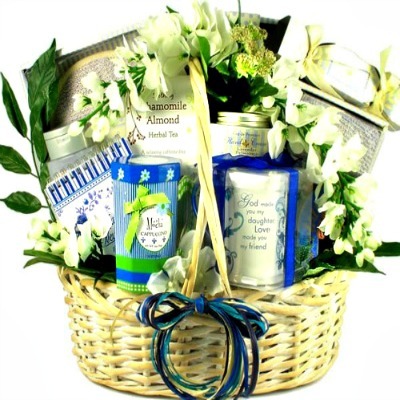 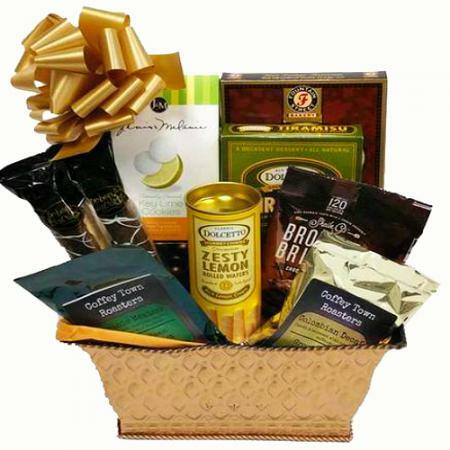 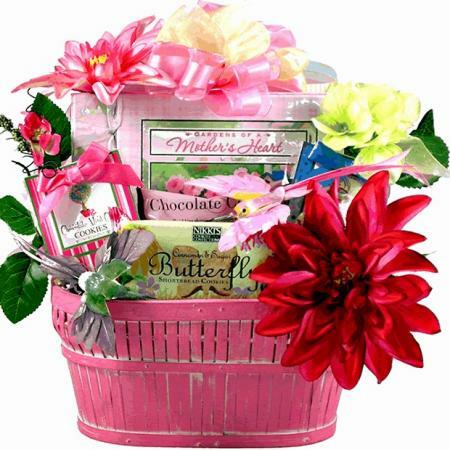 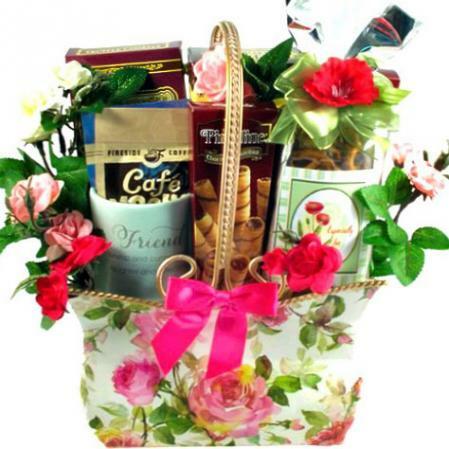 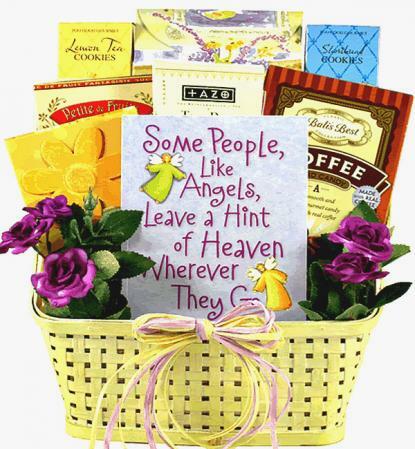 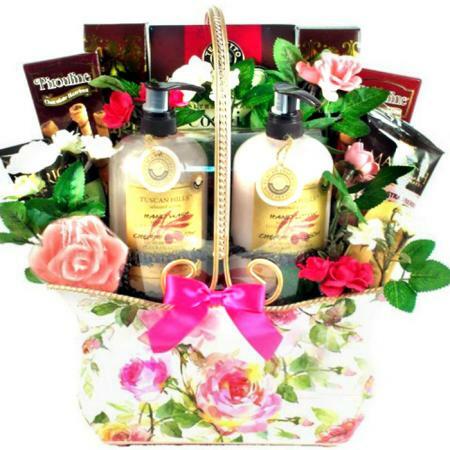 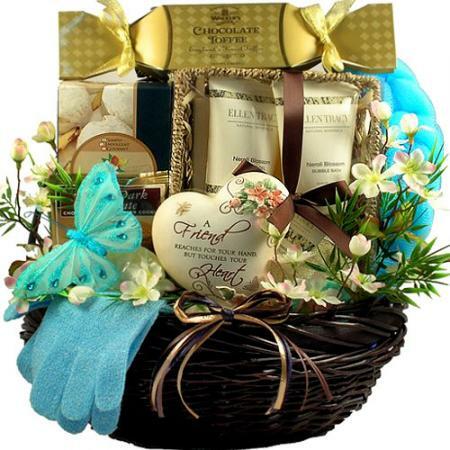 Treat a special friend to this beautiful friendship gift basket she will love. 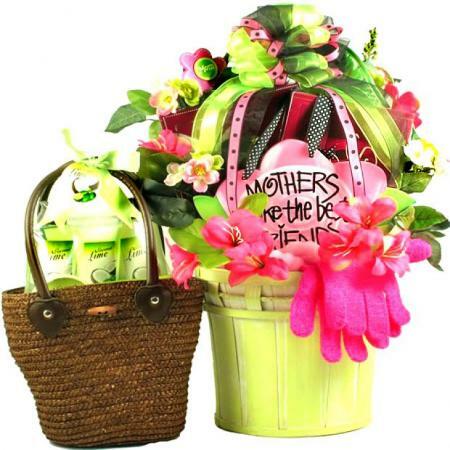 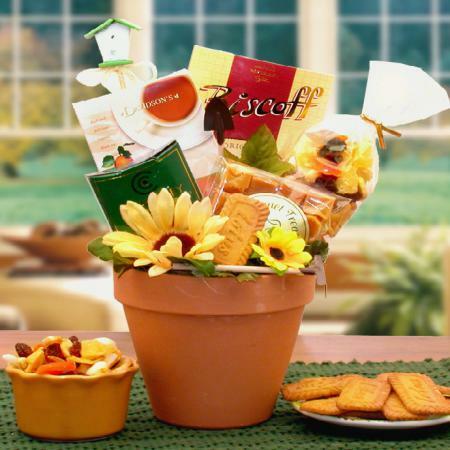 Our special friend gift basket features a decorative planter filled with gifts. 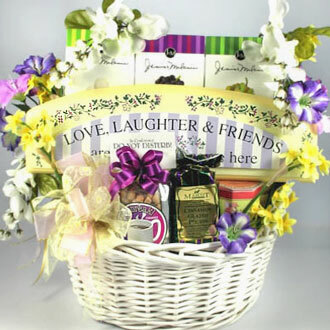 Friend Mug - "Kinship and Connection, Laughter and Affection"